By Emily Guy Birken · Filed Under: Spending Wisely · September 1, 2018 · · Part-Time Money is supported by you. When you sign-up for services or buy something through links below, we may earn an affiliate commission. Learn more about how we make money. Every spring and summer, it can feel like every couple you know all decide to get married around the same time. Once you’ve received the third or fourth wedding invitation in a season, it’s natural to wonder how on earth you are going to afford to attend each wedding and give a nice gift. This can be further complicated by the so-called etiquette “experts” who claim that you need to spend the same amount of money on the wedding gift as the bride and groom will spend on your dinner at the reception. This kind of advice can strike panic in the hearts of wedding guests who are on limited budgets—and it is absolutely untrue. As Miss Manners likes to point out, the only thing you owe a bride and groom is your good wishes. 1. Have the invitation framed. Couples spend a great deal of time choosing the right colors, designs, and wording for their wedding invitation, so you know that they already love how it looks. Take the invitation you received to a custom framer and have it matted and framed for a lovely gift that the bride and groom will truly appreciate. 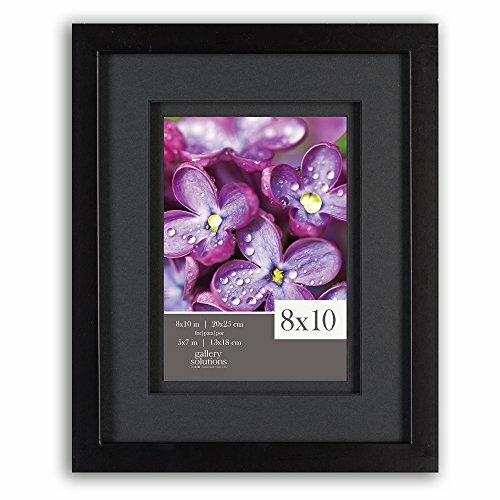 There are many big-box stores—such as Michael’s and Hobby Lobby—that offer custom framing for discounted prices and will often have 50% off coupons. You can generally expect to spend anywhere between $50 and several hundred dollars on custom framing, depending the size of the invitation, the cost of the frame style you choose (frames are priced by the square foot) and the type of glass and matting you choose. (As the daughter of a former art gallery owner, I advise you to ALWAYS choose acid-free mats when framing a wedding invitation. It will protect the paper for years to come, ensuring that your gift will be an heirloom). If the quote you receive for custom-framing is outside of your budget, consider ordering a frame, mat, and glass If you click this link and make a purchase, we earn a commission at no additional cost to you. and put it together yourself. Cost: $50+ for custom framing at a store, less if you DIY. 2. Put together a personalized gift basket. Supplementing the registry: Look for something that would go along with one of the big ticket items the bride and groom have on their registry. 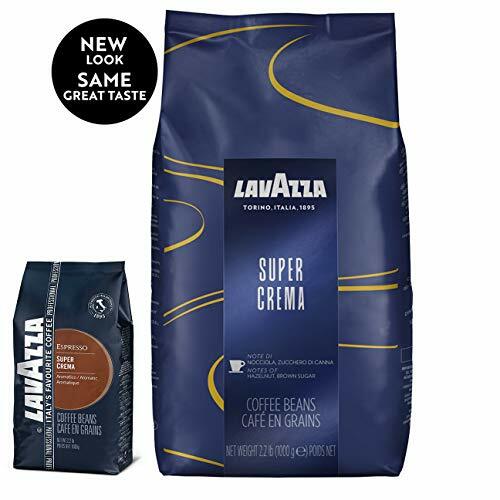 For instance, if they registered for a deluxe coffee maker and state-of-the-art coffee grinder, you could put together a basket of several bags of high-end coffee beans If you click this link and make a purchase, we earn a commission at no additional cost to you. along with two matching mugs If you click this link and make a purchase, we earn a commission at no additional cost to you. . Similarly, a gift basket filled with seed packets and his-and-hers gardening gloves would be a lovely gift for the newlyweds who registered for lots of gardening tools. Travel gifts for the honeymoon: If you know where the couple plans to honeymoon, you can make them a basket of travel gear. For instance, Jacqueline Curtis of Money Crashers suggests wrapping up some beach towels, sunscreen, and a selection of beach reads in a beach bag for the couple heading to Hawaii. The honeymooners taking a road trip could use a prepaid gas card, audiobooks and mix CDs, and some healthy snacks. Date night baskets: For the price of a couple of DVDs, a cute blanket, and some movie-worthy snacks, you can give your friends a ready-made date. Alternatively, you could put together the ingredients for a romantic dinner for two, including gourmet pasta and sauce, a bottle of wine, and a couple of candles, all wrapped in a colander. 3. Create an album of the couple’s life. This is a gift that can be particularly fun if you can get help from the couple’s friends and family. Gather photographs of the bride and groom from childhood through their engagement (and wedding, if you’re willing to give this gift afterwards) and put them together in an album. You can do this the old-fashioned way with a scrapbook or photo album If you click this link and make a purchase, we earn a commission at no additional cost to you. 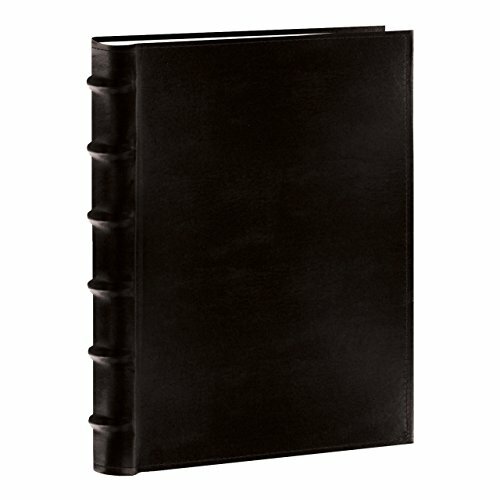 from a local hobby store, or you can create a photo book online at a website like blurb.com or shutterfly.com. Either way, including memories, comments, advice, and inside jokes from friends and family members can make this one-of-a-kind gift really special. In this case, making your album online will probably be the cheaper option, since scrapbooking supplies can get pricy. I recently made a 90-page photo and memory book online for around $30, although prices can be as low as $15 for such a book (not including shipping). 4. Give a holiday decoration starter kit. While the bride and groom were registering for the items they would need to start their life together, they probably never even considered the decorations that they would need to celebrate their first year of holidays together. For couples who celebrate Christmas, a gift of Christmas lights and pretty ornaments, along with a personalized ornament to commemorate their first Christmas as a married couple would be a lovely and unusual gift that they will remember for years to come. 5. Make personalized stationery for them. This gift will be both practical—they will have a lot of thank you notes to write—and unique. 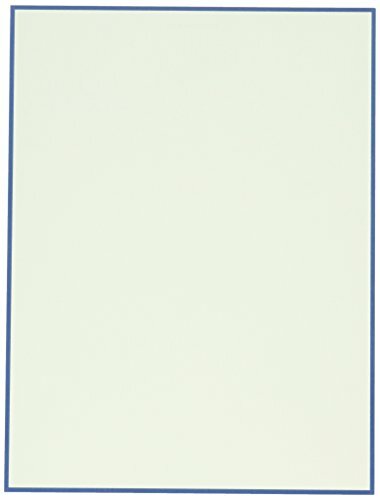 Purchase some blank stationery If you click this link and make a purchase, we earn a commission at no additional cost to you. at a paper or hobby store, as well as a beautiful stamp in a design you know they will like, along with an inkpad and a good pen. Stamp each blank sheet at the bottom, as well as each envelope in the lower-left hand corner, and write their married name at the top of each sheet and on the back flap of each envelope. If your handwriting isn’t up to snuff for this kind of DIY project, consider creating a custom made stamp of their name. Prices for these stamps start at $6.99. You can give them the stamp along with the stationery you made for a bonus gift. Editor’s note: One of Mrs. PT’s favorite wedding gifts was a batch of personalized party napkin sets. Each set was based on a different theme or holiday and personalized with our last name. Personalized napkins made for a meaningful and unique wedding gift. In addition to stationery, the newlyweds will also need stamps to send out all those thank you notes. You can save them money and help make the dreaded chore more fun by giving them several books of personalized stamps. There are several websites where you can upload photos to be made into real U.S. postage stamps. Choose your favorite photo of the couple (or the photo they used to announce their engagement) to make the stamps. Cost: About $20 per book of twenty $0.49 stamps, although prices vary. 7. Create a family cookbook. There are several ways to do this, and it can help start a new couple off right with meal planning. Ask friends and family on both sides to contribute their favorite family recipes to the couple. You can either organize the recipes by meal or type and bind them in a book with photographs (of the dishes and of the couple) using a book creation site such as blurb.com. Or you can create personalized note cards for the couple that you have the recipe-givers write their recipes directly on, and then provide the cards with a lovely box to keep them in. I received a gift like this for my own wedding seven years ago, and it was one of my favorite wedding gifts and something I still use weekly. Click here to tweet “10 Meaningful and Unique Wedding Gift Ideas”. 8. Make a song lyric into wall art. The blog A Beautiful Mess created an incredibly easy and striking DIY art project based on a favorite song lyric or phrase. You start with a prepared canvas (like the already painted paint-by-number the blogger found at a thrift store), then place letter stickers on it to spell out a phrase from the couple’s wedding song or favorite poem or bible verse, and spray paint the whole thing white. When the paint dries, you peel off the letter stickers and you have a lovely piece of personalized artwork. 9. Map out their relationship. Find vintage or modern maps and postcards of significant places in the couple’s life: where they were each born, where they met, where they are getting married, and where they will go on their honeymoon. You can create a collage using a standard frame and include some photographs of the couple. This will make a beautiful piece of art for their new home. Cost: Anywhere from $20-$65, depending on the cost of the maps and the frame. 10. Frame the wedding speech. This gift is easiest to give if you are one of the wedding party who is giving a speech on the big day. Print out or hand write your speech on a piece of high-quality paper, leaving room in the center for a picture of the couple in their wedding finery. If you make sure the speech and photo combination is a standard size, you will be able to find a beautiful ready-made frame in any department store. Not only will this be a meaningful gift, the bride and groom will likely be grateful to have a way to remember your speech, since the wedding day itself can be something of a whirlwind. The most meaningful and unique wedding gift ideas don’t have to be expensive. A gift from the heart will be appreciated and cherished for years to come, even if it cost you more time than it did money. It’s much harder to say that about a gravy boat or asparagus tongs. What other unique wedding gift ideas do you have? What was your favorite unique wedding gift to receive? I love these ideas, most of which I hadn’t heard before. I especially like the framed invitation (yes, couples do spend a lot of time selecting them to get them just right) and the personalized stationery and postage. In this day and age, people are so accustomed to just buying whatever’s on the registry that it doesn’t always feel very personal. These are some great ways to bring that personal touch back without spending a fortune. These are great ideas. I have quite a few weddings coming up and my wife is artistic, so maybe we’ll try a few of these out. Thanks!